Snowy Mountains in Southern NSW. 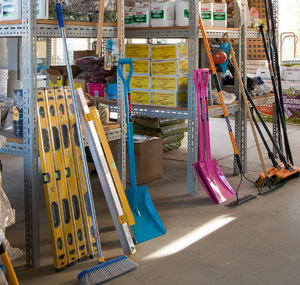 We have over 4.5 acres of Landscape Supplies including raw materials. 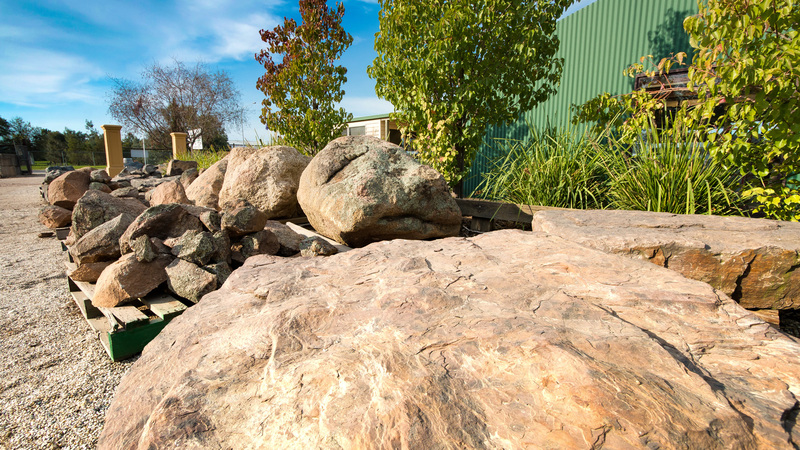 We are Albury Wodonga’s number 1 in landscape supplies. 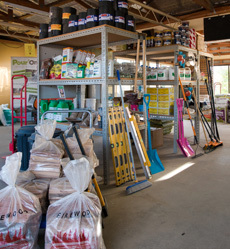 The Rock Yard is a building supplies yard that prides itself on the essential building materials to all tradesmen & builders through to the DIY fraternity. 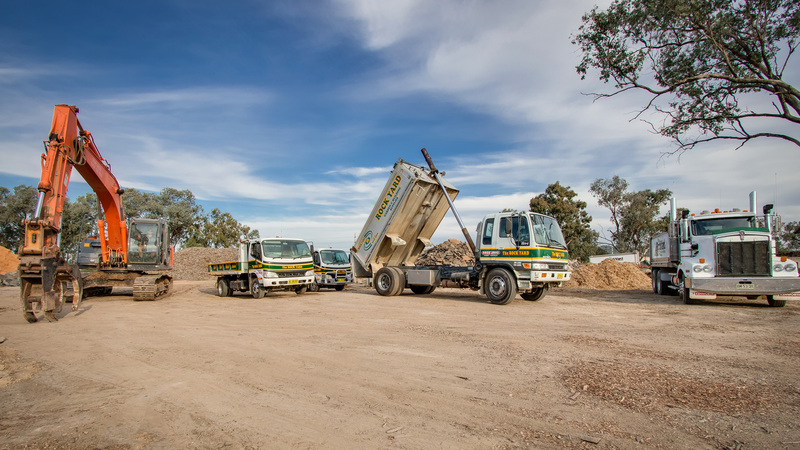 The Rock Yard specialise in screening, soil recycling, soil decontamination and site rehabilitation. 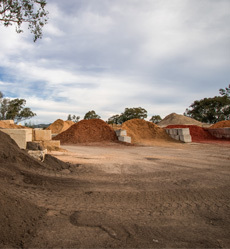 With 3 quarry pits – two sand and one rock quarry. With over twelve modern radio controlled vehicles on site daily, you can be assured your delivery will be on time every time! Anywhere! Anytime! Managing Directors Bill & Richard Harrington have been in the landscape supply industry since 1999. Bill and Richard along with their highly regarded staff members always endeavor to serve the tradesman right through to the weekend home gardener using their extensive knowledge and ‘can do’ attitude. fires and pizza ovens, to outdoor heating and relaxing outdoor activities. For the cold winters, The Rockyard has your heating needs covered. 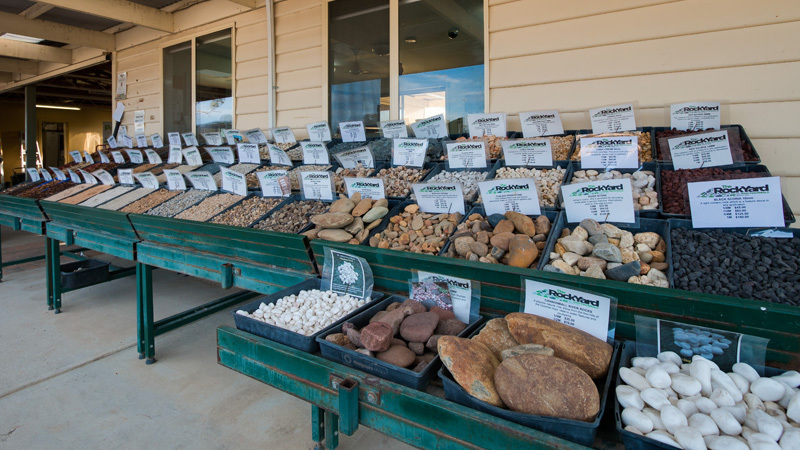 The Rockyard sell selected Red gum Firewood that is seasoned, cut & split. The ideal Firewood for your winter heating. services and free trailer hire for people that don't have a trailer. With over twelve modern radio controlled vehicles on site daily, you can be assured your delivery will be on time every time! 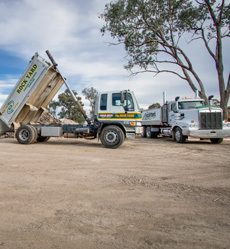 All materials listed on site can be delivered in bulk by larger trucks. Have no trailer or ute? 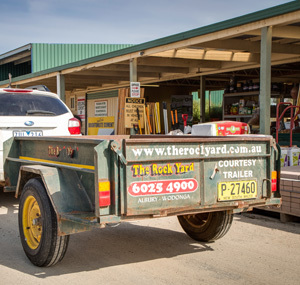 The Rock Yard, Albury, is happy to help supply our valued customers with a free trailer for hire to take the product of your choice to where you need. 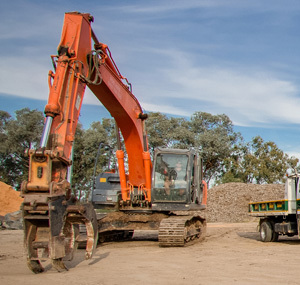 The Rock Yard offer a range of loaders for hire such as excavators, damn cleaning, site cuts, bulk earthworks, driveways & roadworks. For any job, big or small. 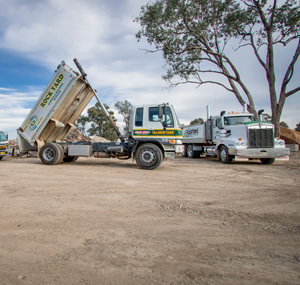 We have hire equipment available on-site daily. From wheelbarrows & shovels to fertiliser spreaders and cement mixers. Give our friendly office staff a call about getting the job done right. 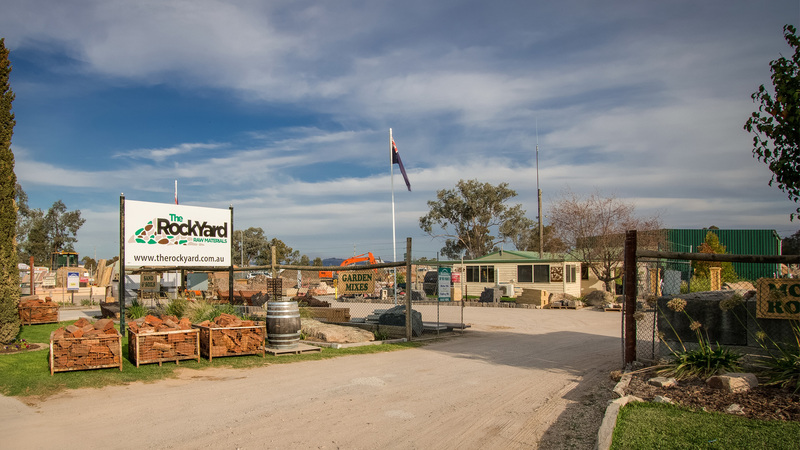 The Rock Yard is an 100% Australian family owned and operated business situated in Albury at the foothills of the Snowy Mountains in Southern NSW. 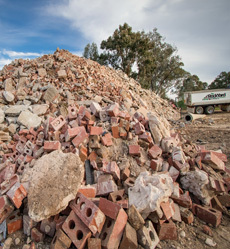 Providing all kinds of materials to Albury Wodonga and the surrounding areas.